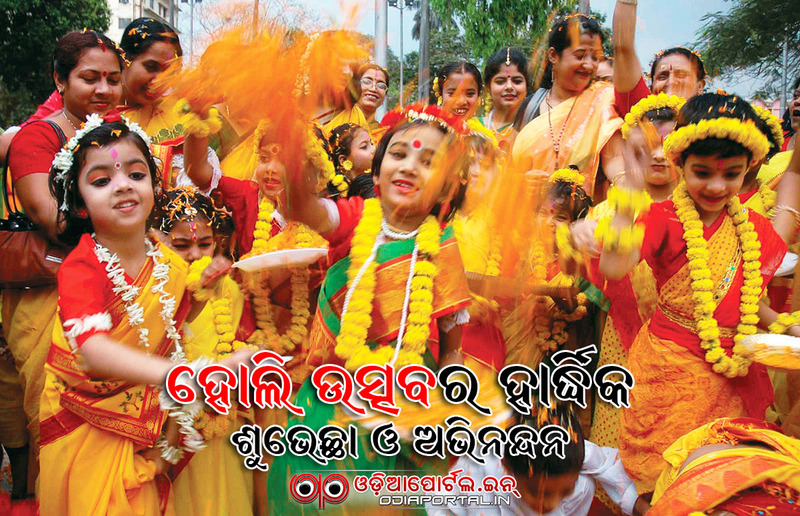 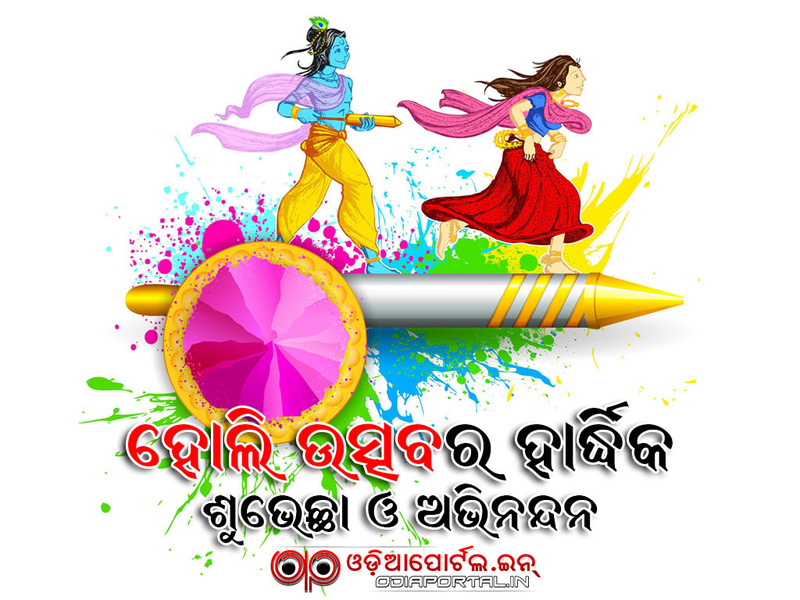 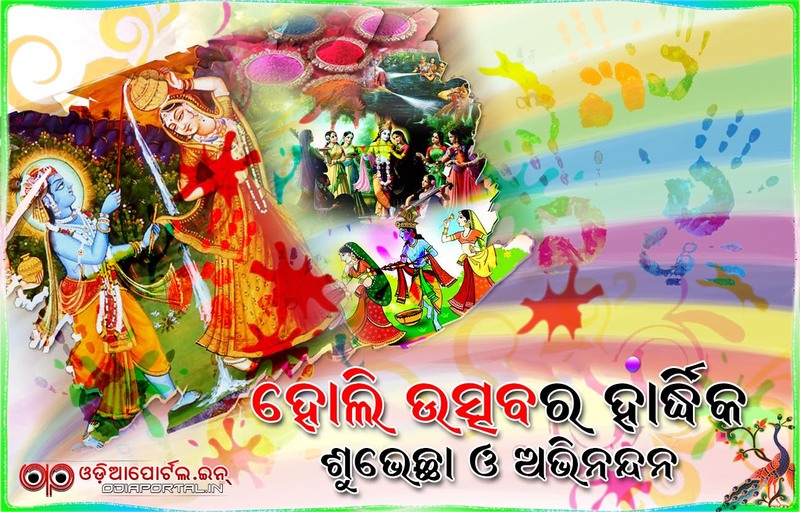 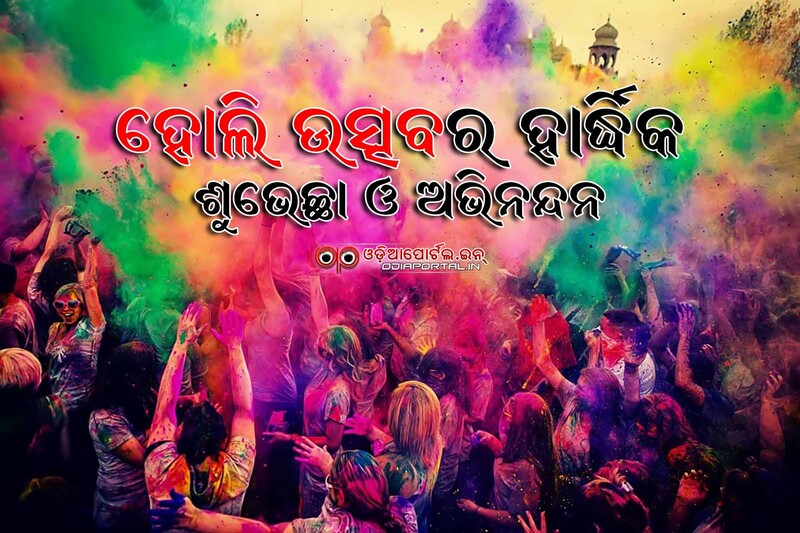 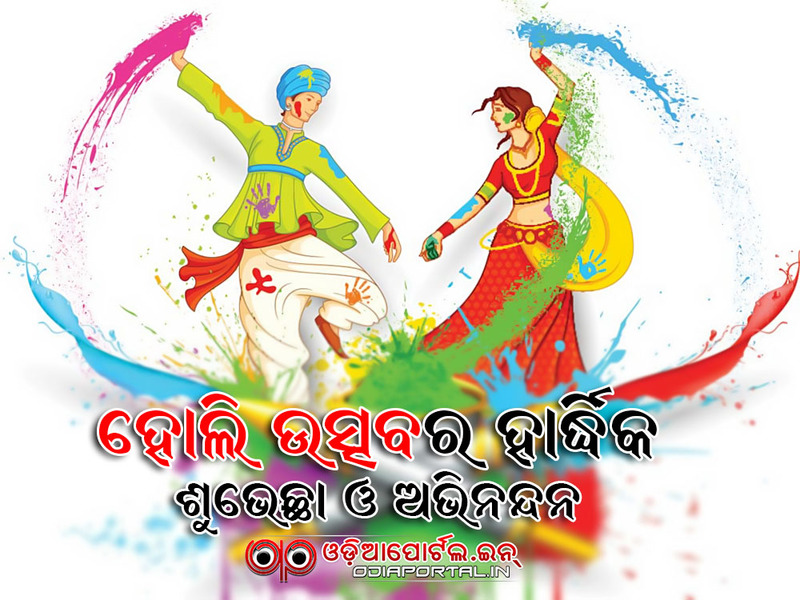 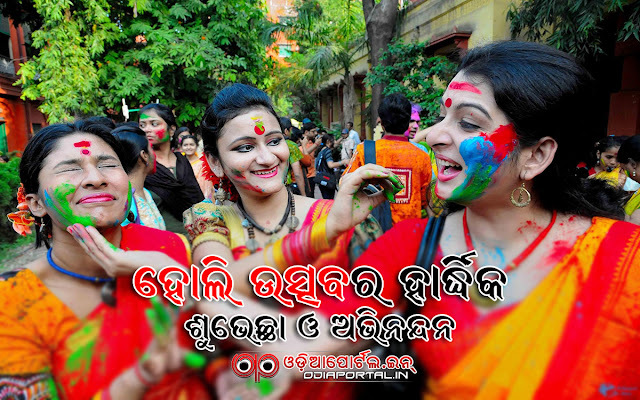 Download Holi (ହୋଲି) 2019 Odia Wishes, HQ Wallpapers, Scraps, eGreeting Cards for Social Media uploads such as Facebook, twitter, WhatsApp and etc. 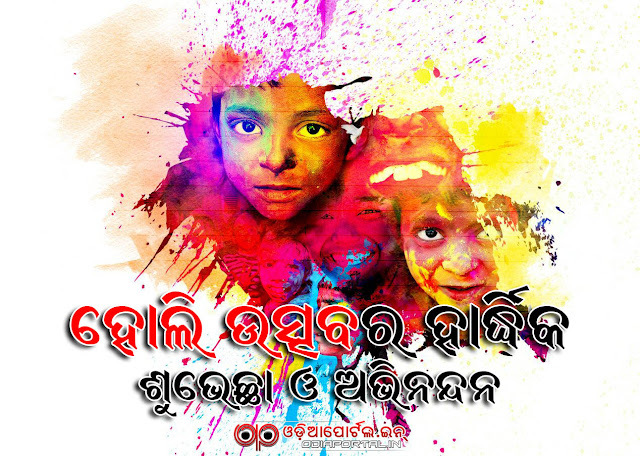 Download below odia Holi wishes and send to your friends and relatives. 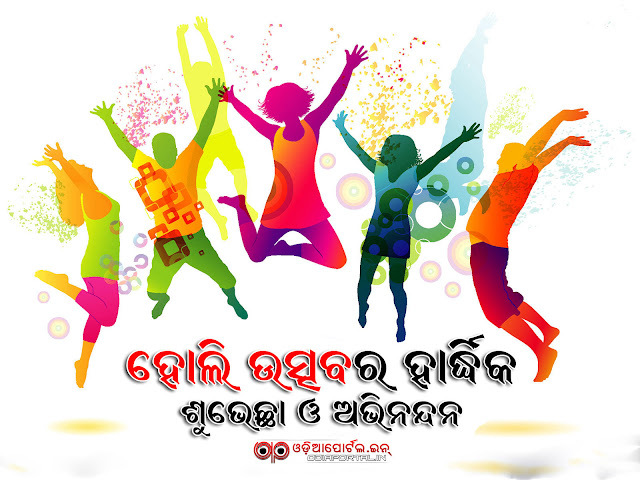 Enjoyz.